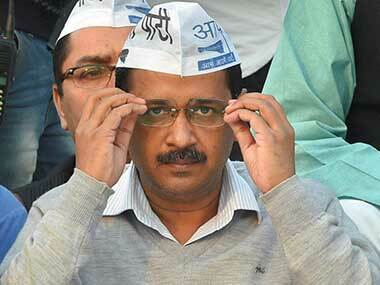 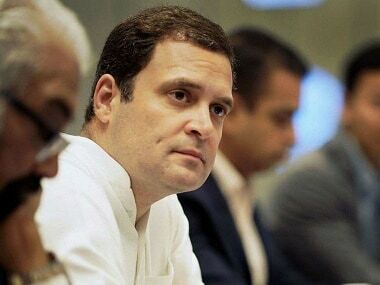 There were many Opposition leaders present at Kejriwal's rally, which included West Bengal chief minister Mamata Banerjee and TDP chief N Chandrababu Naidu. 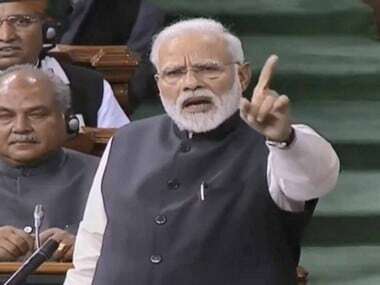 Parliament LIVE updates: Addressing his last Lok Sabha speech before the election, Prime Minister Narendra Modi took a dig at Congress president Rahul Gandhi and said that in 5 years of governance, no quake managed to get through. 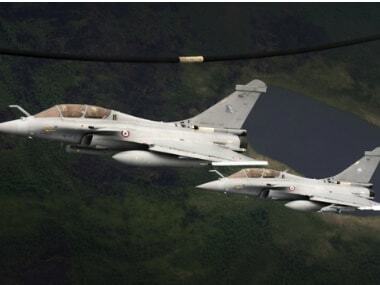 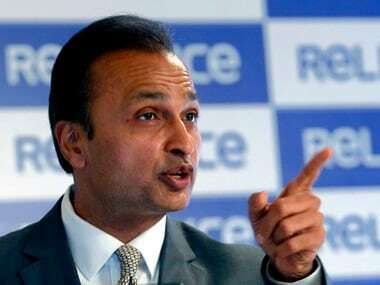 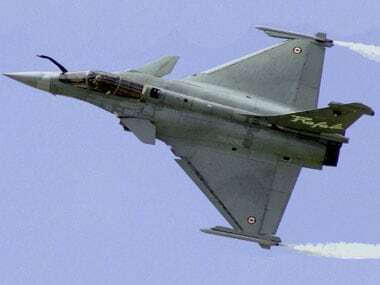 The CAG report tabled in Parliament confirms that the Cabinet Committee on Security headed by Narendra Modi approved the Rafale deal even though France and Dassault Aviation had both refused to furnish bank guarantees or sovereign guarantees. 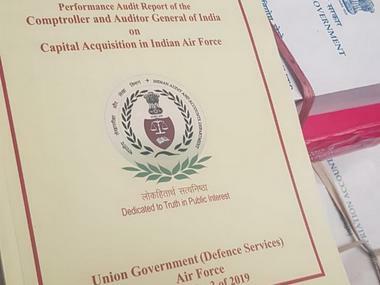 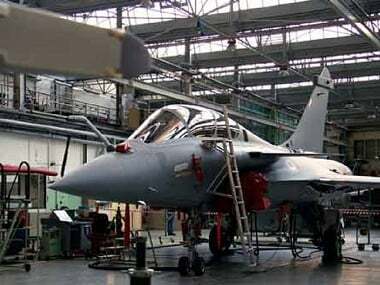 The performance audit report of the Comptroller and Auditor General on the purchase of 36 Rafale aircraft by the Indian government from the France government, highlighted heavily the challenges of evaluating the pricing of the jets.